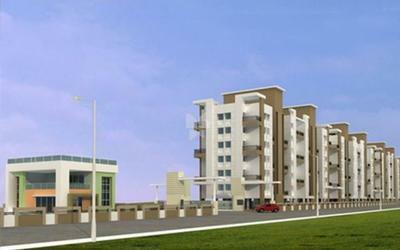 Ram India Group started its journey in the year 1991, Ram India Group has provided the best home to the customer with unmatched design and quality. 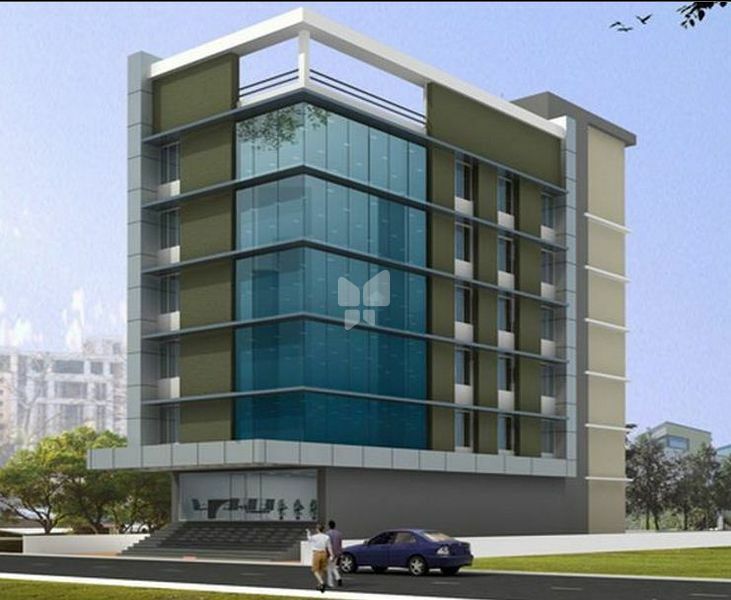 The group has set a benchmark through its hard work and dedication for providing the best-featured spaces in the key location to the customers. 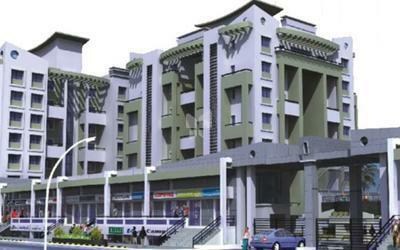 The Ram India Group, one of the top builders in Pune. 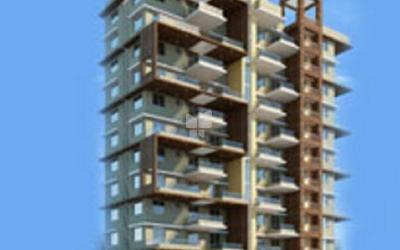 The company has involved itself in proving the best services in commercial, residential specs in the Pune city. 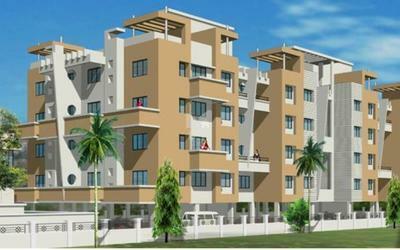 Each project of Ram India Group reflects the quality work, luxury, style with aesthetic values at an affordable price. 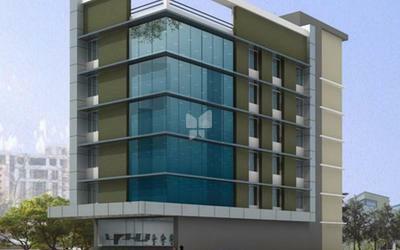 Ram Green Hive is an example of amazing work done by the Ram India Group. 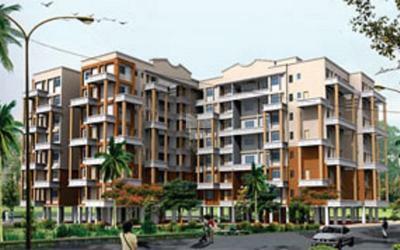 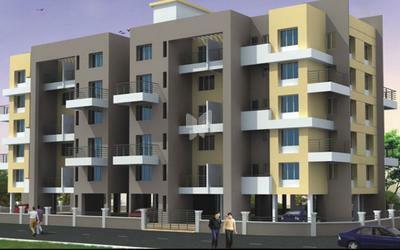 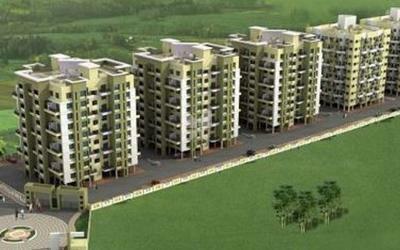 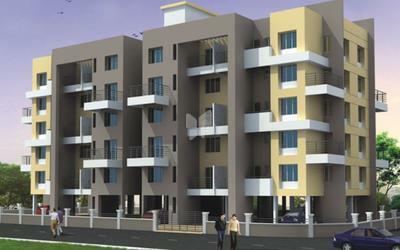 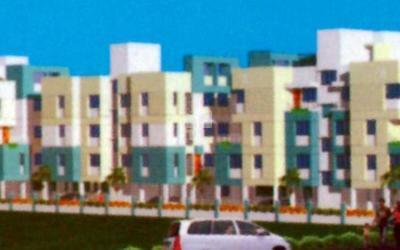 The project is located in Pune at Fursungi locality, offers apartments for sale with different dimensions. 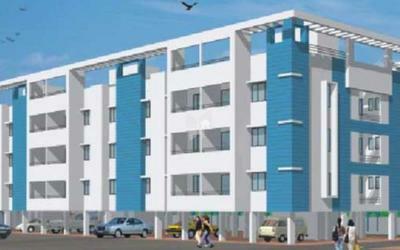 Ram India group give its best in all the works it undertakes. 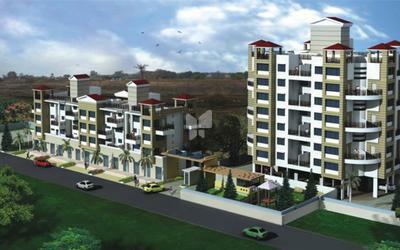 moving ahead with current trends with its passion for achieving more and delivering more every venture is accomplished with utmost perfection with attention to minute details. 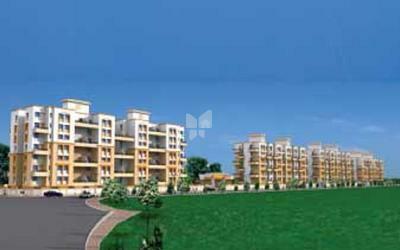 With all this factor the Ram India Group is fulfilling is vision with confidence and competence. 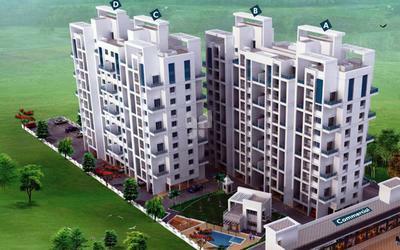 Till now the Ram India Group has created many projects, some of them are Ram India Livogue, Ram House, Ram Unnati Zest, Ram Mayur Nagari, Ram Livogue, Ram India Epitome, Ram Dew Drops, and the list goes on.